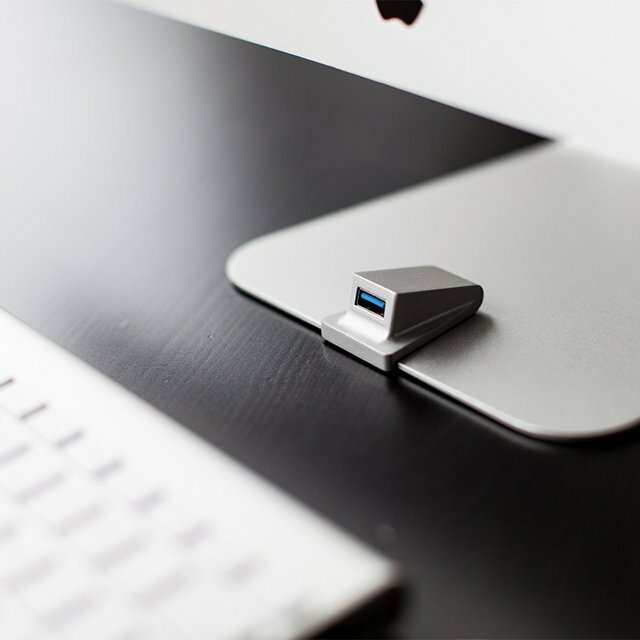 Welcome to our curated collection of imac gadgets! At Petagadget, we hunt the very best products every single day and we make sure our reviews are neutral. 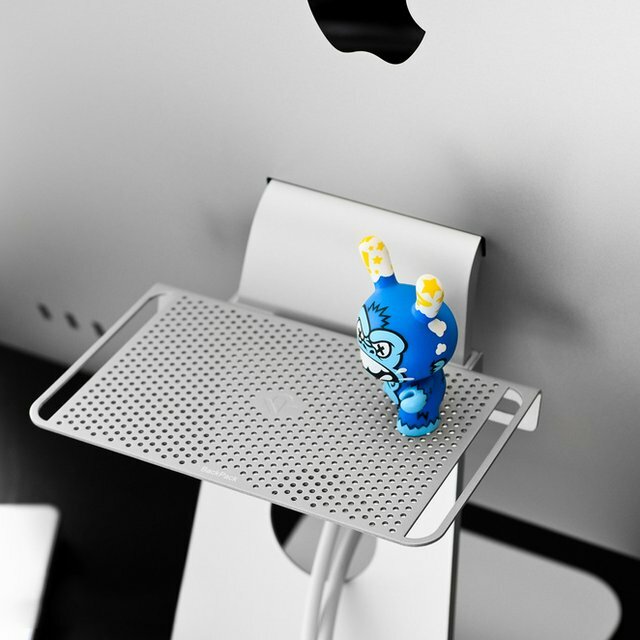 Our editors reviewed thousands of imac gadgets and only selected the best. Check them out and please submit your ideas if you think we missed something.